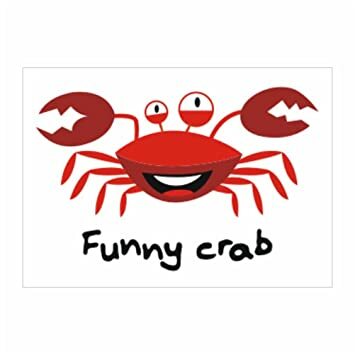 I think the funny crab has too many legs! 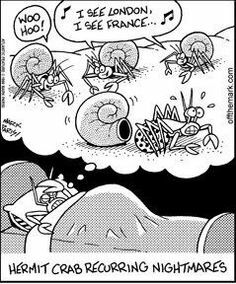 Oh good ~ then it's not only funny but odd too, eh? I like 'odd', it's fun and interesting! I was watching the crab version of funny walks when I got up, one of the littles had chosen a really tiny shell. Hilarious doesn't even come close! 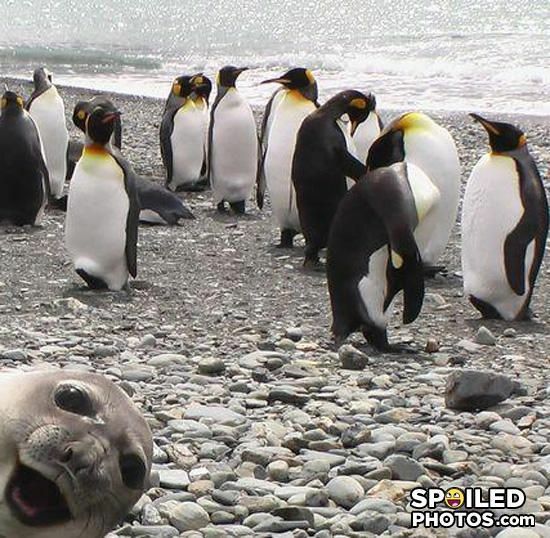 best photo bomb ... EVER!! !